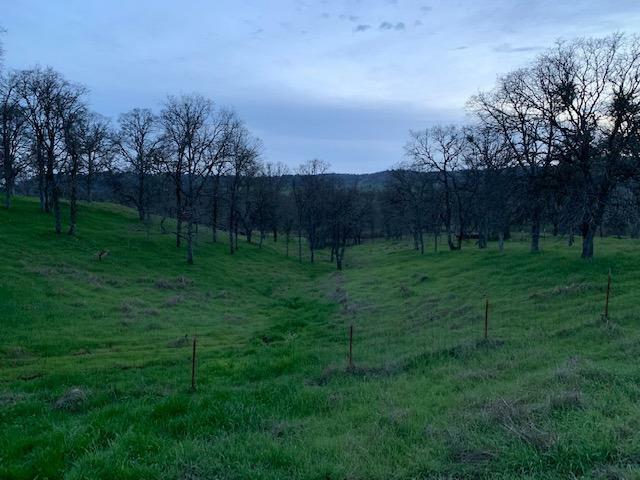 This 2.1 Acre fenced Parcel is perfect to build your Forever Home on. 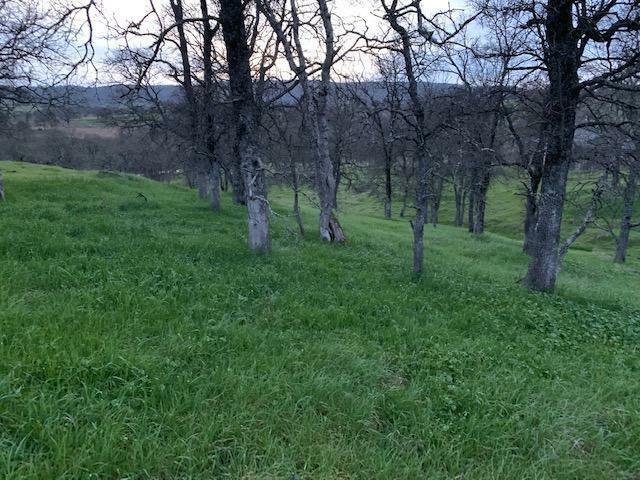 The parcel slopes gradually towards the rear from the front for Privacy, and has a wonderful Sunset View to the West. The parcel is mostly flat with several nice possible building sites. The owner pays a water bill every two months, so no need to hook up a meter. 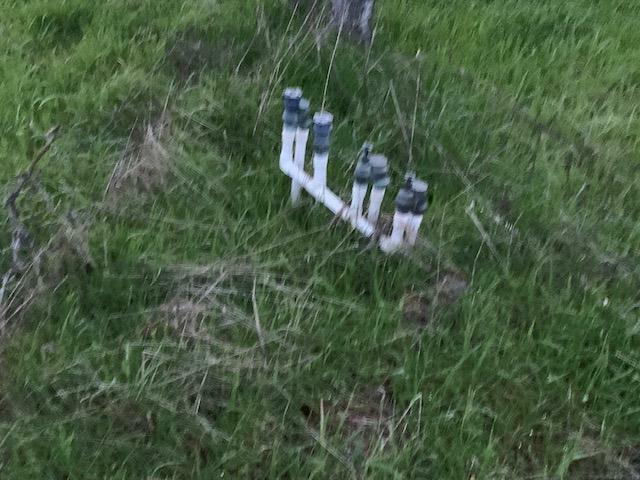 There are some sprinkler valves on the parcel, but it is unclear where the actual sprinklers are. The large parcel to the rear is owned by the Water District, so there will be no rear neighbors. The Kiva Boat launch is only approximately 1 to 1.5 miles away. 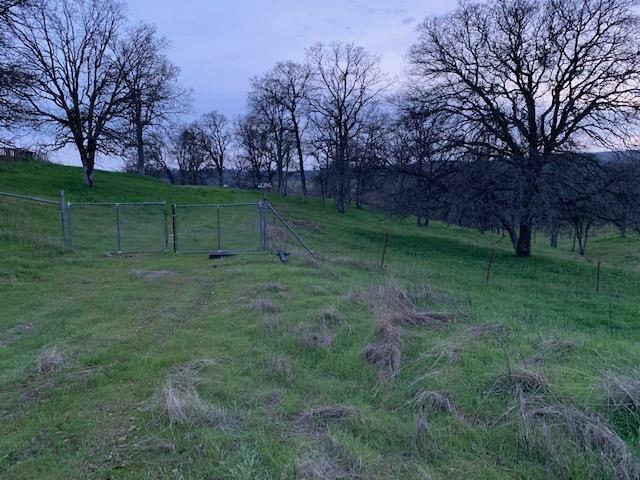 There is a cute little older storage shed on the property, as well.3 Bedroom Septic Plans were drawn and approved at some point in the past, per Environmental Health. The Permit was never issued, and the Approval has Expired. The Engineer that drew up the Plans has since retired. Cal-State Engineering now has the Plans.